Yesterday, on World Read Aloud Day, I read to five classrooms of first and second graders in four different states via Skype. 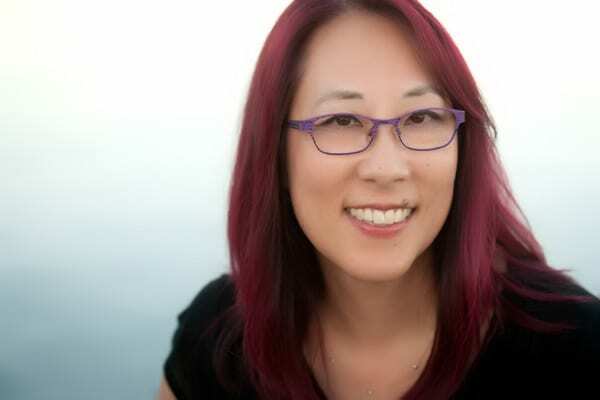 It was the first time I spoke to kids as a fiction author and it was a thrill! I’ve always loved speaking with kids – starting from when I did school visits as a staff member at a raptor rehabilitation center, to my fresh-out-of-college job as an outdoor educator, to teaching fifth grade in Los Angeles, to my then-dream job of Associate Curator of Education at a zoo. My most rewarding moments were working with students. I did school visits for my nonfiction books, but yesterday was another dream come true – speaking as a fiction author. It was especially fun when kids told me they loved to write. I encouraged all of them to keep writing, drawing, and reading! The fifteen minutes flew by! I look forward to doing more Skype visits and actual school visits in the future. Thanks LitWorld for running World Read Aloud Day! 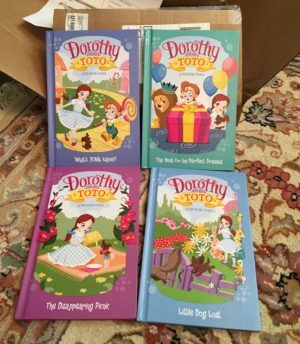 And many thanks to my publisher, Capstone, for donating a set of my Dorothy and Toto books to each of the schools I spoke to!